There's been a murder, the principal suspect is the ex-girlfriend, that's what DI Gardner thinks... but every time the police questions a suspect they lie, why if it is a simple case? What are they all hiding? 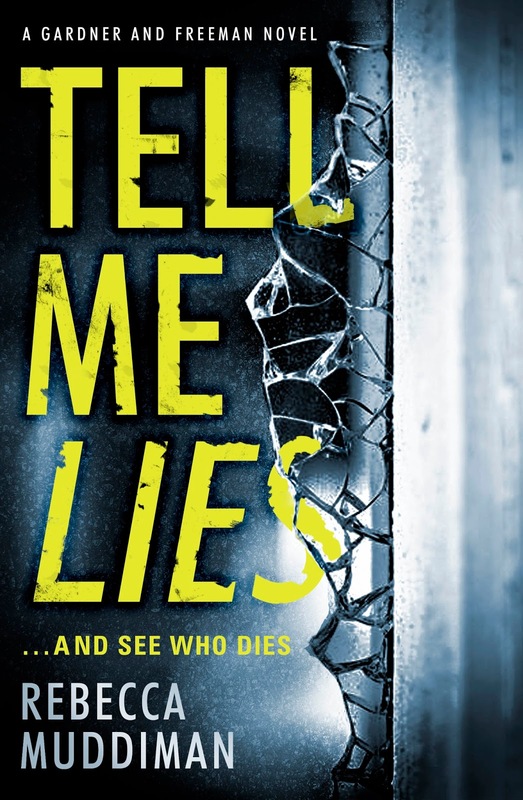 Help DI Gardner in this intricate investigation, Tell Me Lies and See Who Dies! 'A murder, yo mean?' Gardner said. 'I always treat murder with sensitivity. It's part of the training.'" This is the first book I have read of the Gardner and Freeman series, but I can assure you is a standalone book, you don't need to follow the series to enjoy this case. 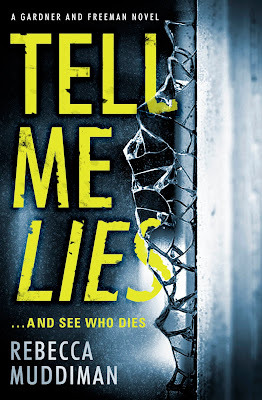 You will start reading this book as if it is just a simple investigation, but page by page you will unravel a world where you have to lie to stay alive, even to the police! This case will become something personal for DI Michael Gardner, it would not be enough knowing the truth, someone has to pay for the murders, even if his life and job are in danger. He will have the defy everyone and investigate the truth, knowing that someone he trusts is against him. Will the power cover the truth or the truth will be revealed? Ready to enter in the world of lies?